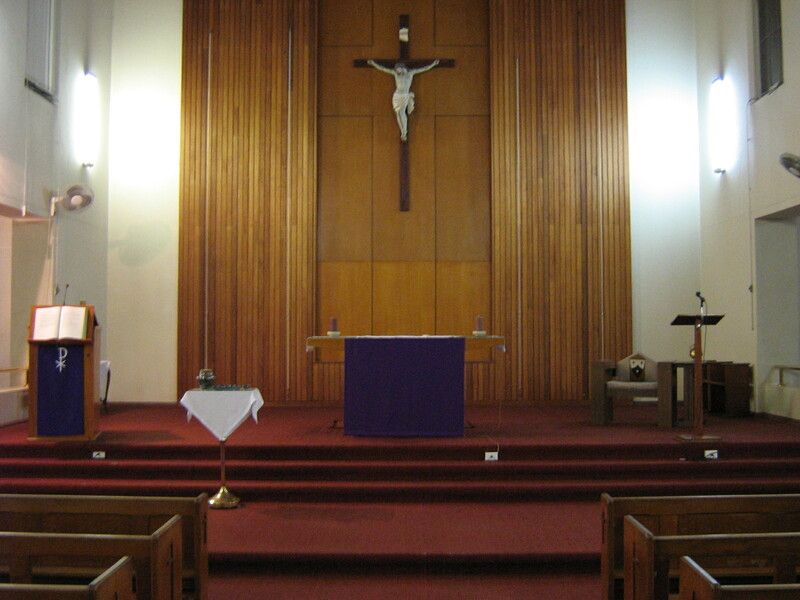 26/9/10 – Are the Songs We Sing at Mass Going to Change? Are the songs we sing at Mass going to change? Earlier on, we addressed the question, Is the Order of Mass going to change? While the text of the prayers and responses will change, the Order of Mass (i.e. what happens and when) will not. This also applies to the songs and hymns that we sing. The new edition of the Roman Missal, and its translation into English do not affect the use of hymns in the liturgy. Most of the parts of the Mass which we sing, however, will change as the words of these prayers (e.g. the Gloria, the Sanctus, etc.) are taken directly from the missal. To provide for these changes, many composers have written new music for these prayers. Also, some composers are taking the music for these parts of the Mass that we already know, and modifying them to fit the new translations. In Australia, a National Liturgical Music Board appointed by the Catholic bishops invited Australian composers to write or modify music for the new translations of the prayers. It is expected that they will announce later this month which music settings they will recommend for parishes to use. A new translation of the missal also requires rewriting of the chant music which allows the priest and assembly to sing the texts of the Mass. This work has also been done so that it can be included in the English translation of the missal when it is eventually published.